In ancient Greek mythology, ambrosia (Greek: ἀμβροσία, “of the immortals”) is sometimes the food or drink of the Greek gods, often depicted as conferring longevity or immortality upon whoever consumed it. It was brought to the gods in Olympus by doves, so it may have been thought of in the Homeric tradition as a kind of divine exhalation of the Earth. 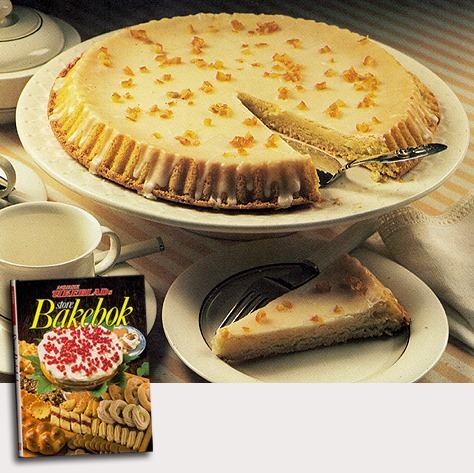 This entry was posted in 1980's recipes, Baking, Cakes, Recipes and tagged Ambrosia Cake, Ambrosiakake, Bakeoppskrifter, Kakeoppskrifter, Oppskrifter fra åttitallet.